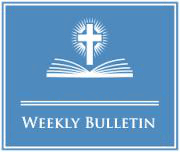 * For Holy Days of Obligation Masses - see PARISH LIFE/Upcoming Events above. please register at the Pastoral Center Office during regular hours. Summer CCD begins June 3 thru June 14, 2019. If you have not registered your child, please do so as soon as possible. Teachers and volunteers are needed to help with this two week program. If there is any conflict with the summer hours, please contact Loretta right away to make arrangements. 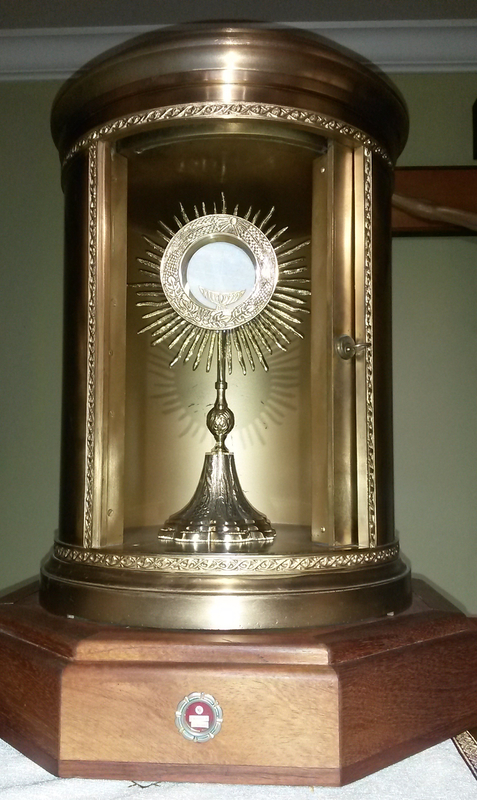 Perpetual Adoration is a devotion to render Jesus adoration which he is due as our Creator. Time spent before the Most Blessed Sacrament allows one to give thanks and praise to God and offer petitions for the constant help we need. To see Jesus visibly present in the monstrance, exposed under the appearance of the Blessed Eucharist brings one more intimately into his presence. Faithful Adores are needed to sign up for one hour a week, agreeing to never leave Jesus alone.